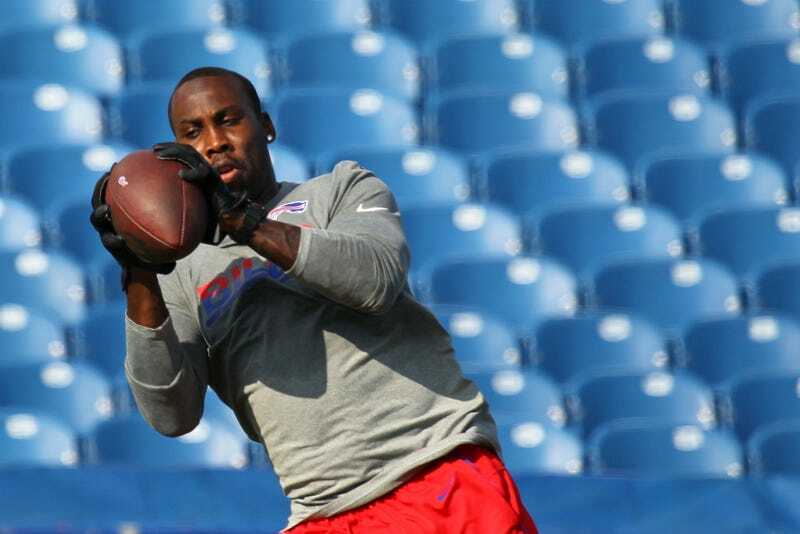 Wide receiver Anquan Boldin has unexpectedly announced his retirement from the NFL, just two weeks after signing with Buffalo. (Two weeks in Bills camp will do that to a man.) The 36-year-old Boldin leaves under his own terms, with a higher purpose in mind and the very strong possibility of a bust in Canton in his future. Boldin has been involved with charitable endeavors his whole career—he was named the NFL’s Walter Payton Man of the Year in 2016—but he’s been keenly focused on criminal justice reform since his cousin, Corey Jones, was shot to death by a plainclothes police officer while waiting for a tow truck. As for the Bills, who have now traded away Sammy Watkins and lost Boldin to retirement in the span of nine days? It may not be a pretty season.